Please Join Us for Gluten-Free Wednesdays! Welcome back to Gluten-Free Wednesdays (GFW)! GFW is the weekly blog carnival event that I co-host with my friends Linda of The Gluten-Free Homemaker and Lynn of Lynn’s Kitchen Adventures. All gluten-free food-related posts are welcome for this event, so GFW is a great opportunity to learn about living gluten free on many levels. 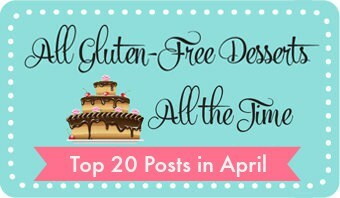 Check out all the links throughout the event and link up your gluten-free food posts if you’re a blogger. Link up to just one of our blogs, but your post(s) will show up on all three! After the long winter that stretched into spring, it sure is hard to believe that this weekend is Memorial Day. The passage of time definitely went into warp drive lately! But who can complain about Memorial Day, which is the time that we in the U.S. pay tribute to all who were lost while serving our country. And, of course, we also welcome the soon-to-be warm and lazier days of summer. I hope you all have a wonderful and meaningful holiday weekend! 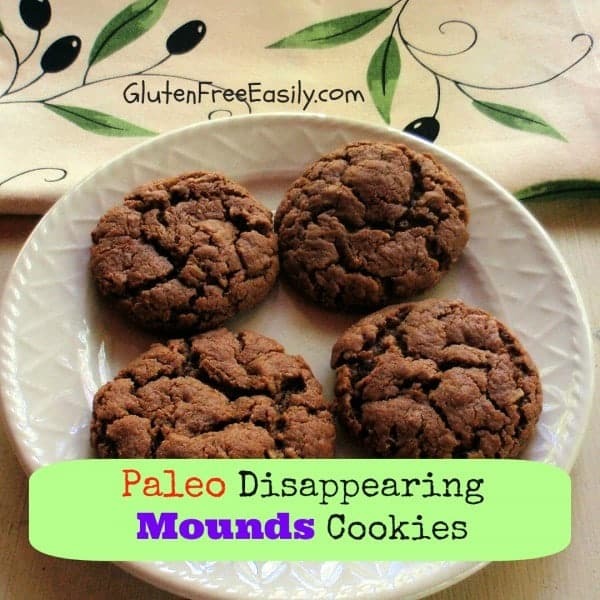 The name of this recipe has a double meaning, but the only thing you really need to know is that the “Mounds” part comes from the chocolate and coconut combo included in these delicious flourless cookies. Learn more about this national study to advance celiac research. See if your faves made the cut and find “must make” recipes that you missed earlier. You will love all these recipes! These beautiful rolls definitely caught my eye! Laura says “They are soft and springy. They don’t fall apart with slicing. They don’t disintegrate into a pile of crumbs in your mouth. These will even last up to a week, without drying out!” Then she tells you that the secret to getting those results is a particular ingredient in her gluten-free flour mix. 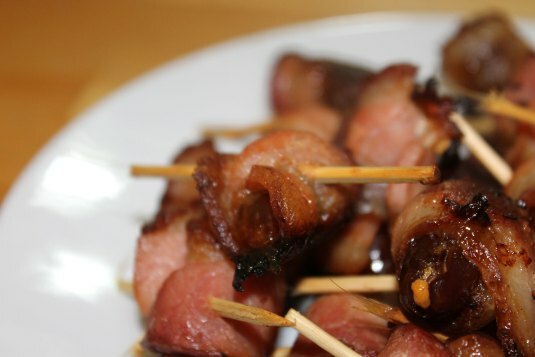 There’s also a third tasty ingredient tucked into these Bacon-Wrapped Dates. But Charlotte says that this recipe is also great with just the bacons and dates. I have had them that way, and they’re wonderful. I’ll be trying this sweet potato crust soon and probably this recipe as this whole “paleo package” from Nancy looks great. Yep, there are a lot of secret ingredients in this week’s entries. 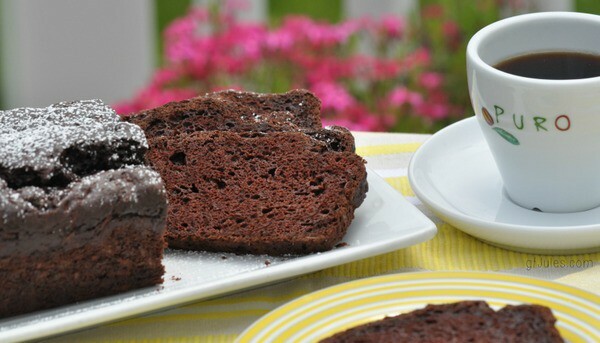 Jules’ recipe includes a secret ingredient that some of you absolutely flip over and it goes great with chocolate! 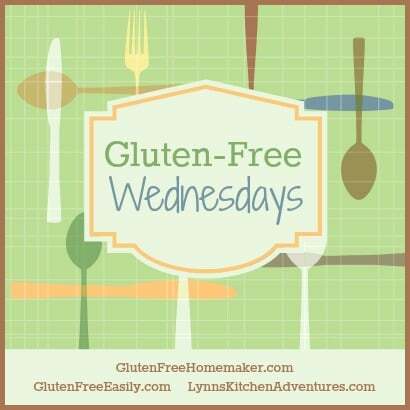 ~ Leave a link back to this blog or one of the other co-hosts’ sites in the post you’re linking up (e.g., text at the end that’s linked to event, “This post is linked to Gluten-Free Wednesdays.”). We do not highlight or share any recipes that do not link back. Hi Shirley, thanks for hosting! I’ve included my Cinnamon Swirl Bread made using coconut flour. 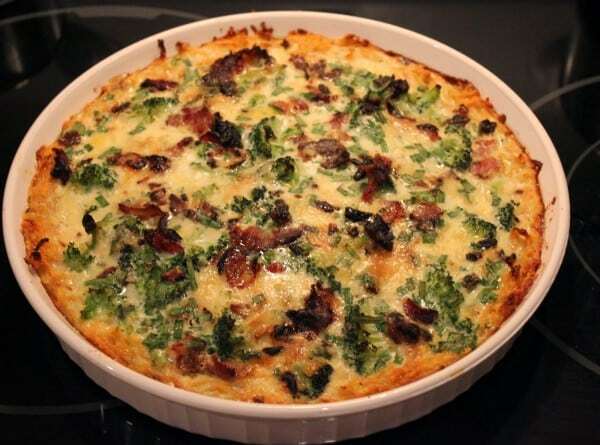 Shirley, Thanks for featuring my Paleo Bacon and Broccoli Quiche, and thanks for hosting GFW! Those soft buns look so good by the way. 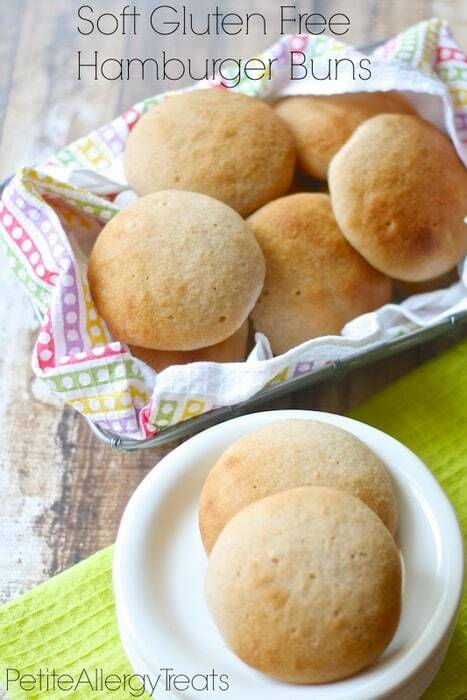 I have yet to discover a good gluten-free hamburger bun and these look like they’d do the trick. Glad they got featured!